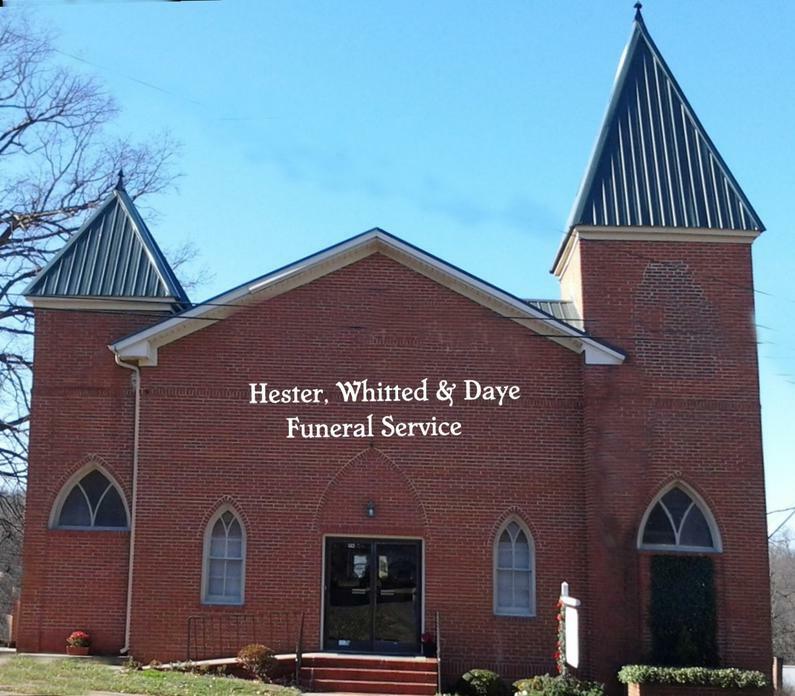 We are a locally-owned and operated funeral service that has been operating in the Roxboro, North Carolina area for more than 30 years. We handle funerals, memorial services, burials and cremations. We also offer pre-need services such as pre-need funeral accounts. Current and recent funeral service information can be accessed on the various pages of this website through the named tabs at the top of each page. Funerals which have not yet been scheduled are listed on the 'PENDING' tab.